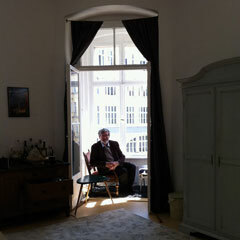 Joseph McBride has been writing about films for fifty years. 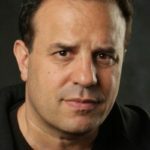 His career as a critic and historian has included acclaimed biographies of Frank Capra, Steven Spielberg, and John Ford, and three books about Orson Welles. 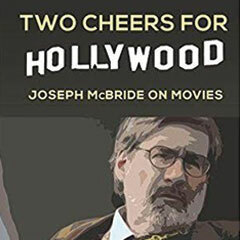 McBride’s extensive journalistic work, the best of which is collected in Two Cheers for Hollywood: Joseph McBride on Movies, includes interviews with directors; profiles of screenwriters; features on stars and craftspeople; accounts of visiting sets; and essays on some of his favorite films. Among the filmmakers he covers in Two Cheers for Hollywood are Billy Wilder, Alfred Hitchcock, George Cukor, John Huston, George Stevens, François Truffaut, Jean-Luc Godard, Richard Lester, Joe Dante, Hal Ashby, Elia Kazan, Robert Riskin, Abraham Polonsky, Michael Wilson, Marguerite Roberts, John Wayne, James Stewart, Peter O’Toole, and Katharine Hepburn. 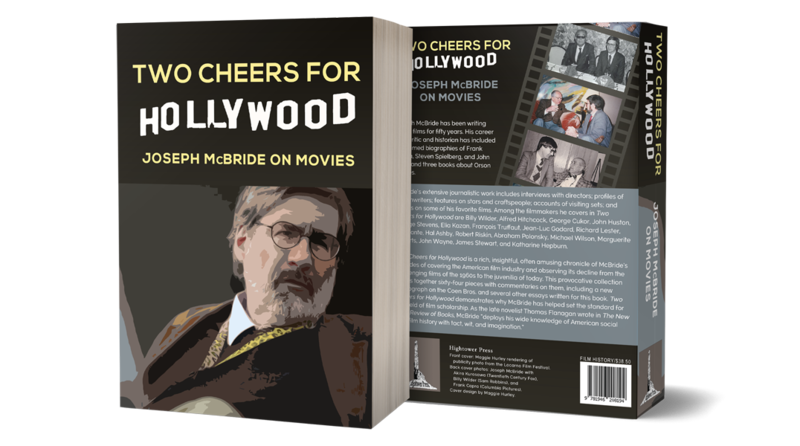 Two Cheers for Hollywood is a rich, insightful, often amusing chronicle of McBride’s decades of covering the American film industry and observing its decline from the challenging films of the 1960s to the juvenilia of today. This provocative collection brings together sixty-four pieces with commentaries on them, including a new monograph on the Coen Bros. and several other essays written for this book. Two Cheers for Hollywood demonstrates why McBride has helped set the standard for the field of film scholarship. 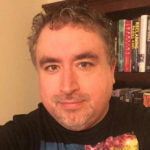 As the late novelist Thomas Flanagan wrote in The New York Review of Books , McBride “deploys his wide knowledge of American social and film history with tact, wit, and imagination.” McBride is a professor in the School of Cinema at San Francisco State University. 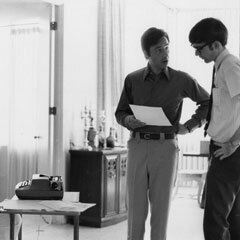 He spent seven years as a film critic, reporter, and columnist for Daily Variety in Hollywood. His screenwriting credits include Rock ’n’ Roll High School and five American Film Institute Life Achievement Award specials on CBS-TV. See photos from the book and other pictures of the author’s career. Joseph McBride was born in Milwaukee in 1947 and educated at Marquette University High School and the University of Wisconsin, Madison. 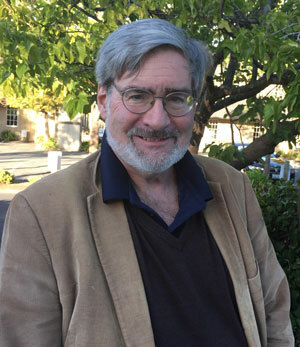 He lives in Berkeley, California, and is a professor in the Cinema Department at San Francisco State University, where he has been teaching since 2002. 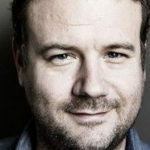 McBride has written widely for film magazine and newspapers. 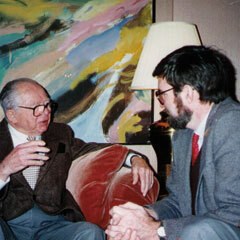 He is the author of eighteen previous books, including biographies of Frank Capra, John Ford, and Steven Spielberg; the Howard Hawks interview book Hawks on Hawks; three books on Orson Welles; The Broken Places: A Memoir; and Into the Nightmare: My Search for the Killers of President John F. Kennedy and Officer J. D. Tippit. Read more about the author here. Anybody who loves cinema, mourns what’s happening in cinema, wants cinema to be saved should own this book. Joseph McBride may be one of the alltime greats when it comes to writing on film. A vast, stunning exploration into filmmaking, criticism, and legend. . . . This is a book to ponder and savor, a glorious treasury of cinema history. . . . If you have any curiosity for film history at all, you must have this book. An indispensable collection of the best writing on film you’re ever going to find. . . . a huge book with illuminating observations on every page, beautifully expressed and infectious in their enthusiasm. I can’t think of any oither film book that’s as broad AND deep.